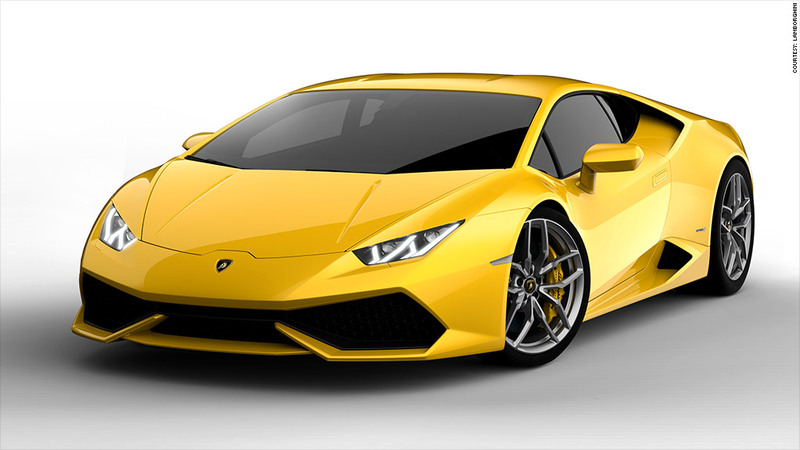 Lamborghini has unveiled images of the car that will replace the Gallardo, the "base model," so to speak, in the Italian supercar maker's line-up. The Huracán will have a 610 horsepower V10 engine mounted behind its two seats. It will be capable of going from a stop to 60 miles an hour in about 3 seconds. Its top speed will be 202 miles an hour.